On a recent business trip to Seoul, South Korea, I chose to stay at the Four Seasons Hotel. 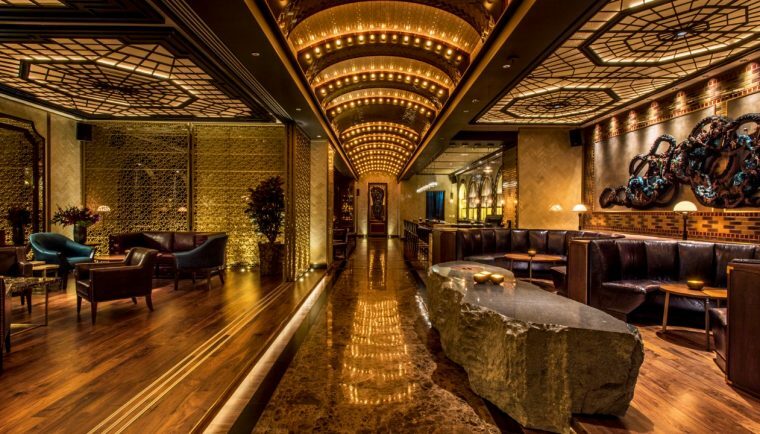 Not only had I heard from friends, that the relatively new glass-and-steel hotel, designed by Su Sin Tao of Singapore, offered guests a perfect blend of luxury and style, but also that the location of the hotel on Seoul’s north Bank, was hard to beat. This festive season we have organised a colourful calendar of experiences, dining and entertainment events to fill your days with cheer. We've chosen six highlights to pique your curiosity. 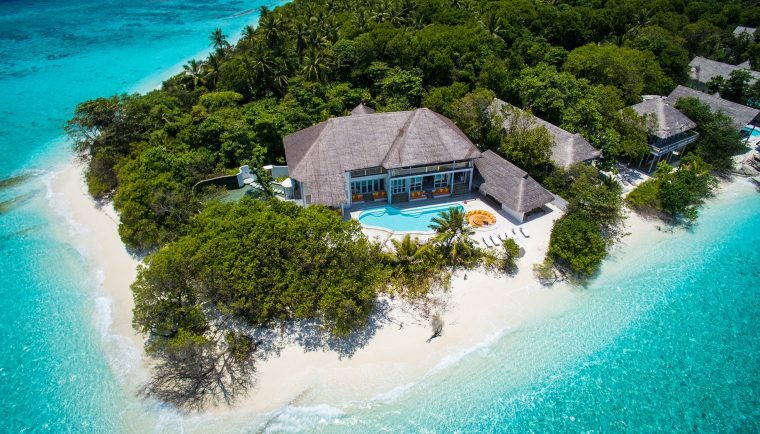 Celebrate at Soneva Fushi with a Christmas Eve Gala Dinner, then enjoy a special dinner by the 2 Michelin-starred Chef Ronan Kervarrec on Christmas Day at Once Upon a Table. At Soneva Jani say hello to Santa at The Gathering, then indulge with our New Year's Food Journey and countdown to 2019 at Zuhair's Beach. Bask in Christmas sunshine with lunch at Soneva Kiri's North Beach, before heading to the jetty to count down to the New Year. Aman destinations are renowned for space and privacy. Today, embracing 33 resorts, hotels, and private residences in 21 countries, Aman continues to seek out transformative experiences and awe-inspiring locations around the world. On the occation of Christmas and New Year eve here there is a list of Aman Resorts where you can enjoy with your family and friends with lots of activities and fun. October 8: Aman announces the launch of a skincare collection, made bespoke for the brand, which not only embodies and celebrates, but is also inspired by its constellation of hotels and resorts. 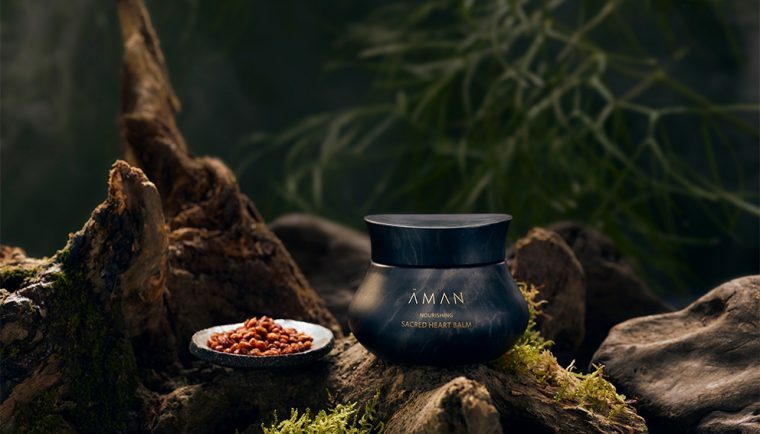 Introducing a collection of 30 products on the occasion of the brands 30th anniversary, Aman Skincare has been formulated using an exotic roll-call of natural, rare and precious ingredients, many of which have been wild-harvested in various Aman destinations.